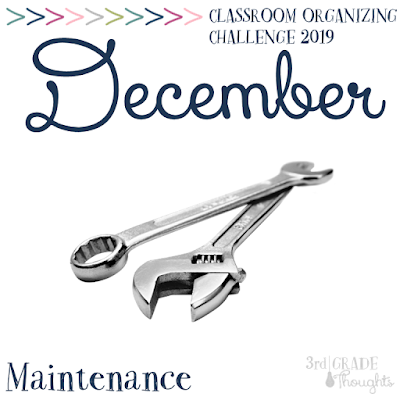 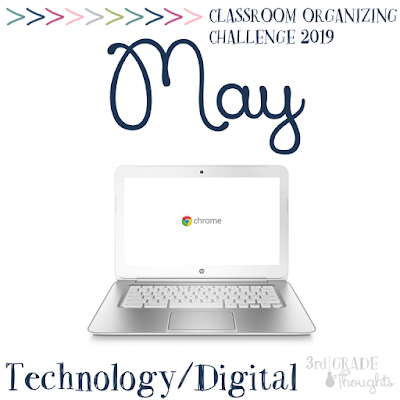 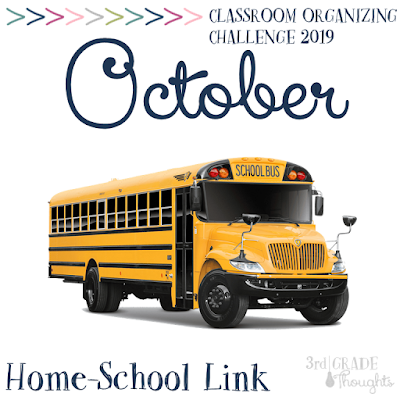 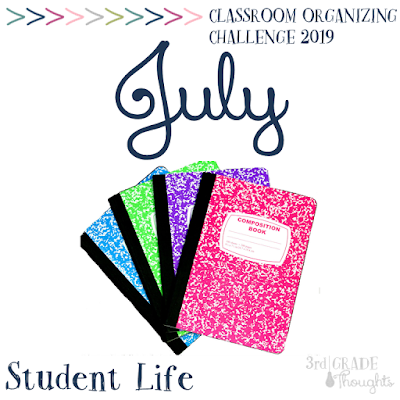 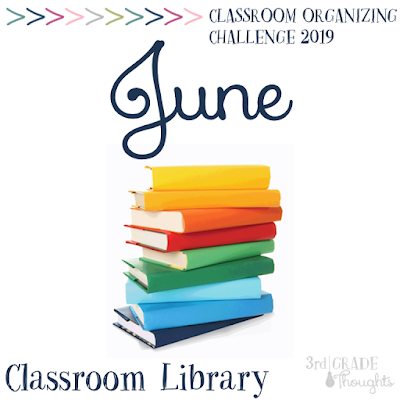 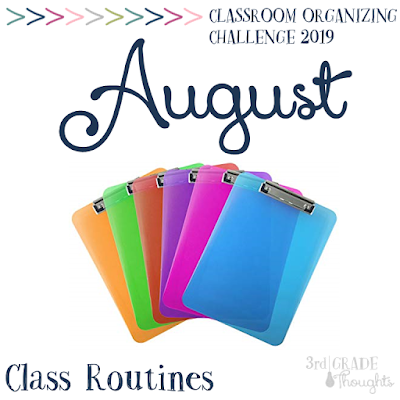 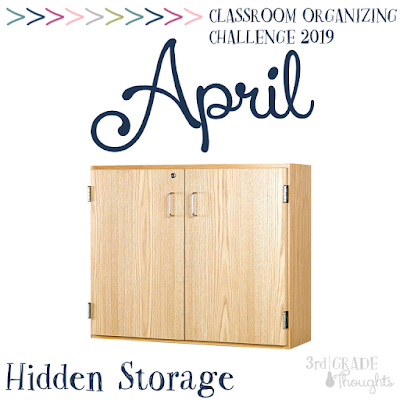 Welcome to the Classroom Organizing Challenge! 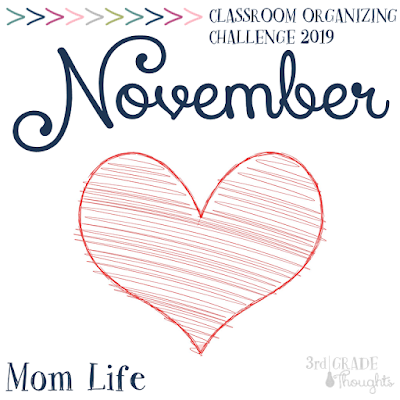 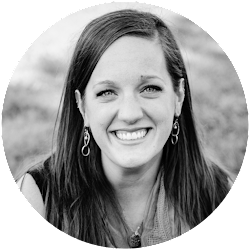 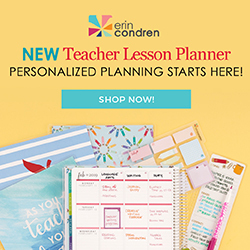 This yearlong challenge will help you tackle each and every nook and cranny in your classroom. 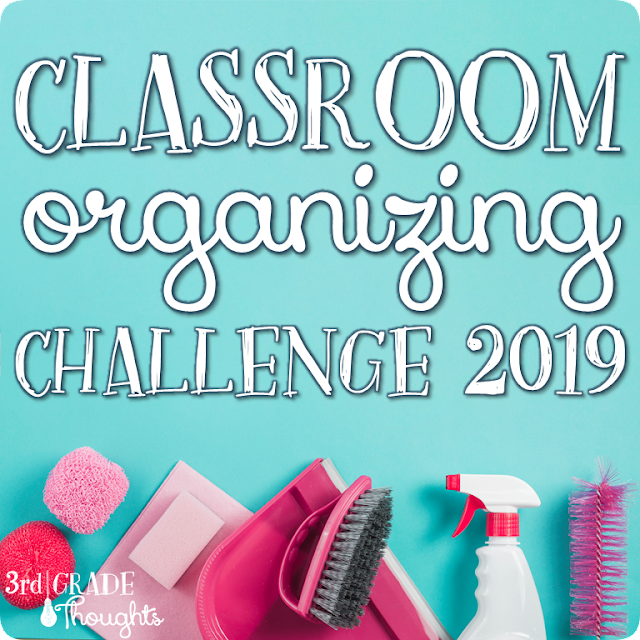 You will establish systems and habits that will help you and your students keep a tidy classroom for this year and following years. 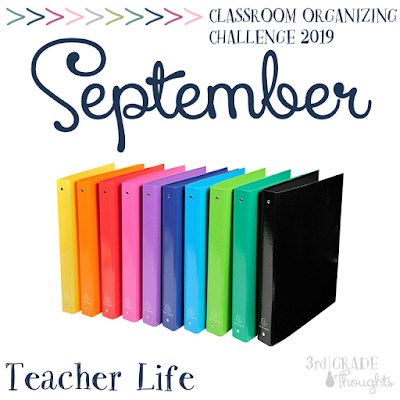 Each challenge is organized in a monthly topic with weekly challenges for that area. 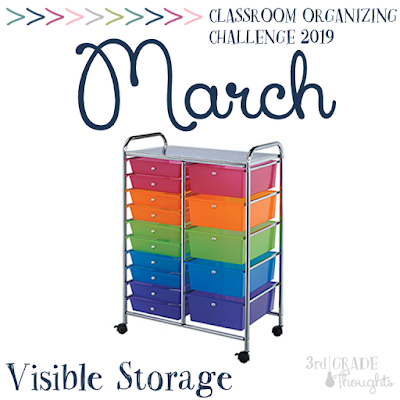 Click any of the thumbnails to be taken to the post. 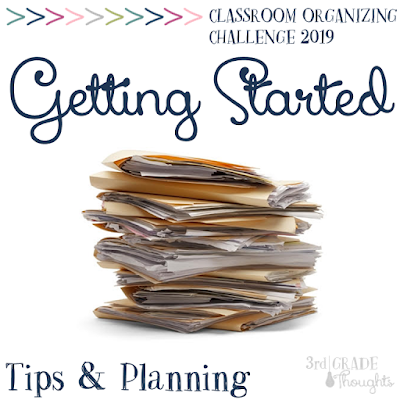 I recommend beginning with Getting Started to see some helpful tips for overall inspiration.